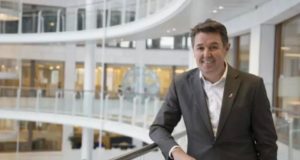 Niels Smedegaard, who is president and chief executive of the Danish ferry and shipping giant DFDS until the end of this month, has been nominated as Norwegian’s new chairman of the board. 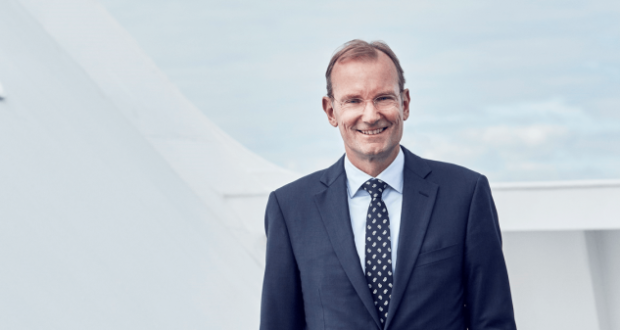 If elected along with a new board of directors at Norwegian’s forthcoming Annual General Meeting on May 7, he would replace Bjørn H Kise, who has been in the position since 2010. 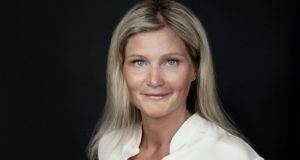 Besides DFDS, Smedegaard has previously held leading positions in companies such as SAS, Swissair and the airline catering company Gate Gourmet Group. The choice of a Dane as the new chairman of the low-cost carrier is an interesting one as the entire board of directors and management group are Norwegian, but the airline’s nomination committee has evidently opted for the individual with the best qualifications. A Danish citizen born in 1962, Smedegaard officially resigned his position as chief executive of DFDS at the start of March and will depart at the end of April. 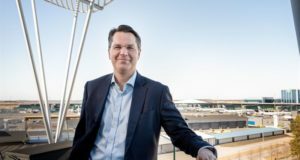 “Niels Smedegaard has been thinking about stopping for a while, but the decision itself was taken recently,” DFDS’s communications director Gert Jakobsen said at the time, adding that he would be concentrating on his extensive work on company boards. 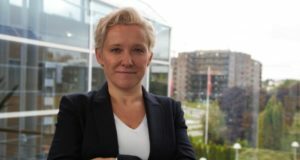 Smedegaard is currently chairman of the board of the Danish ship owners’ association Danske Rederier and the Bikuben Fund promoting opportunities for young people. 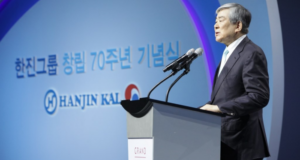 In addition, he is on the boards of Interferry, Falck, the European Community Shipowners’ Association, the Denmark-America Foundation and the Nikolai and Felix Fund, the latter named after the Danish princes Nikolai and Felix. “The Nomination Committee recommends that Smedegaard is elected as a new member of the Board of Directors and that the Board considers electing him as the new Chair of the Board,” the company writes in a statement. Also nominated for Norwegian’s board is Ingrid Elvira Leisner, while Liv Berstad is re-elected as deputy chair of the board and Christian Frederik Stray re-elected as a member of the board. Both Kise and Ada Kjeseth will step down as members of the board, so that the board’s new composition is likely to be Niels Smedegaard as chair, Liv Berstad as deputy chair, and Ingrid Elvira Leisner, Christian Frederik Stray and Sondre Gravir as directors. The notice about the meeting, which was published today including details about the company’s share capital and the board members’ remunerations – including Smedegaard’s annual fee of NOK 500,000 (€52,000) – can be found here.